Home Groups are a great way to feel a part of our church family. They meet on Tuesday or Wednesday evenings in homes across the borough to study the Bible, pray for each other and enjoy friendship. Each group consists of 10-14 members from a whole range of ages and stages of life. 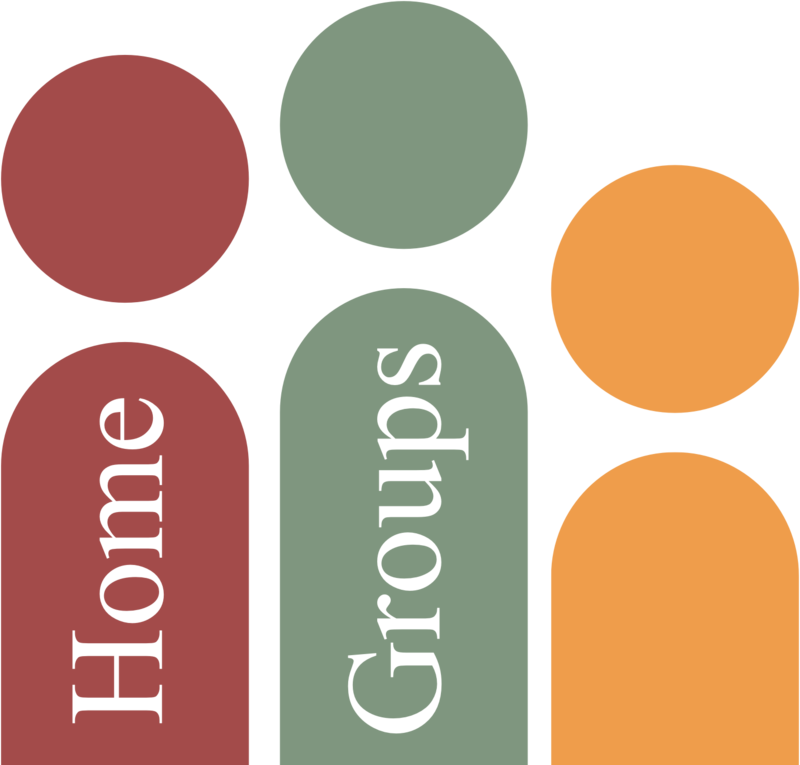 We currently have home groups in Fulham, Putney and Barnes. Contact David Tubbs on david.tubbs@stpetersfulham.co.uk for more information. Our Women’s Bible Study happens on Thursdays, 10.00-11:30am during term time. 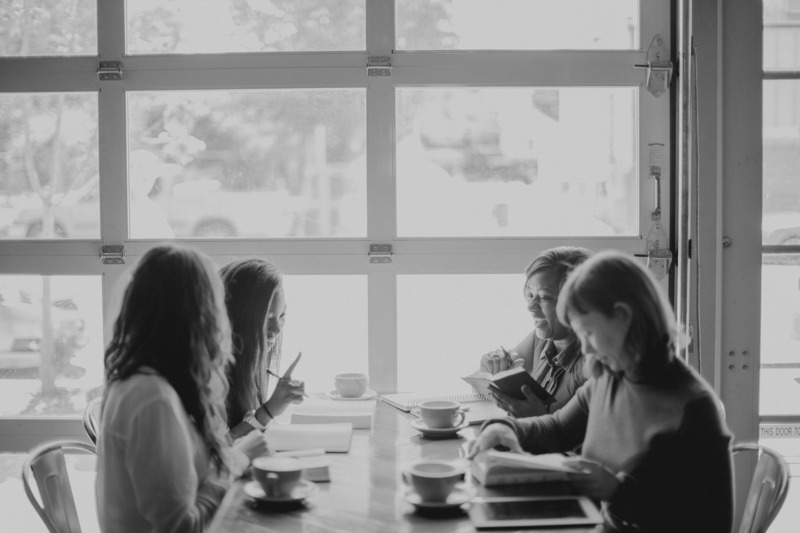 It exists to support and encourage women at St Peter’s to grow in their knowledge and love of Jesus Christ as we study the Bible and pray together week by week over coffee and cake. A crèche is provided for the children in a separate room. Contact Becky Standring on becky.standring@googlemail.com for more information or if you are able to help look after the children. ‘Blaze’ is the 14-18’s group at St Peter’s. Blaze meets on Wednesdays 7:00-8:30pm at one of the leader’s homes to look at the Bible together, and see how trusting in Jesus makes a difference to our lives. On Central Prayer Supper weeks, we switch to Tuesdays and join the other Home Groups to eat a meal together a pray. ESPY is our midweek youth group. We meet every Thursday during term time at St Peter’s, from 7:00-8:30pm. There’s a chance to chill out, have fun with games and food, and explore a bit more of God’s word together. Anyone in years 7 – 9 is welcome. Come along and join us!